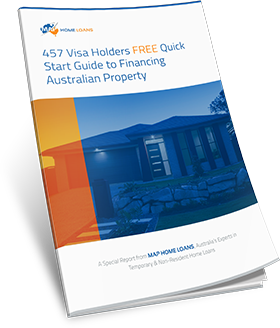 Up until recently, if only a 5% deposit was available and one applicant was a temporary resident on a 457 long stay visa or spouse visa (defacto or married), the 5% deposit needed to secure a home loan had to be in the form of genuine savings. Genuine savings are defined as funds either held in a bank account for 3 months or saved up over a 3 months period. Shares and property would also be considered genuine savings providing the asset was held for 3 months or longer. There is now an exception to this rule where temporary residents purchasing with their partner or spouse can borrow up to 95% LVR without having 5% genuine savings. Prior to purchasing their first home, most people rent and are paying a significant amount of their incomes paying off their landlords mortgage. This makes it very difficult for renters to save up a full 5% deposit that most lenders require and to date, perfect history of rent repayments has not been considered genuine savings. 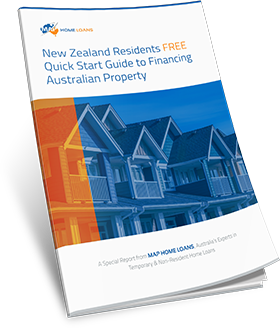 Some lenders have now woken up to this and have realized that if applicants can afford to pay rent on time, then they can probably afford to pay the mortgage as well. Some select home loan lenders are now considering rent as genuine savings. This means that if you have the 5% deposit but not all of the deposit could be considered genuine savings as defined above, you may still be able to arrange a 95% home loan providing you have been renting. iii. Commencement date of tenancy and confirmation of acceptable 12 month rental history (will on occasions accept a shorter term). 3. The 5% deposit can come from any source above however it cannot be borrowed funds (ie, no personal loans or credit cards). John wishes to purchase his first home for $500,000 in Western Australia with his partner Desiree. John is an Australian citizen while Desiree is on a subclass 309 spouse visa. They require 5% which is $25,000. 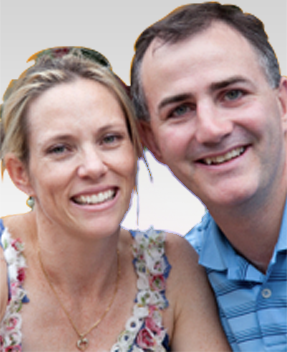 John and Desiree have $20,000 in the bank, $10,000 of which genuine savings whilst $10,000 was a gift from family. 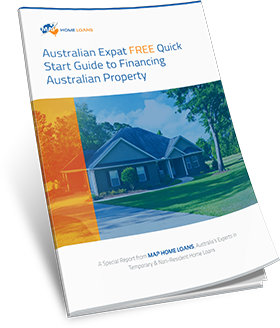 The balance of the 5% is coming from the First Home Owners grant of $7,000 making a total funds available to complete purchase of $27,000. John and Desiree have been renting through a real estate agent for over a year now with perfect repayment history. Weekly rent is $450. 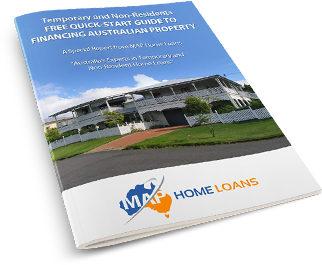 Result: MAP can arrange a 95% home loan here without the requirement for genuine savings and regardless of Desiree’s status as a temporary resident. As John and Desiree have been renting for 1 year with perfect repayment history, it does not matter where the 5% deposit comes from. Note: if you have been renting for a full 12 months it is irrelevant how much you have actually paid in rent. Renting for 12 months automatically waives the requirement for 5% genuine savings. If in the above example John and Desiree had been renting through a private agreement directly with the landlord (or perhaps through friends etc) then the 5% genuine savings rule would not apply to the rent. This is because the rent must be paid through a managing agent or real estate agent to be considered as genuine savings. In this example John and Desiree would simply need to leave the $10,000 gift in the bank for 3 months to be considered as genuine savings and save up a further $5000. $17,550 being 9 months of rent payments. Is my interest rate higher? No. 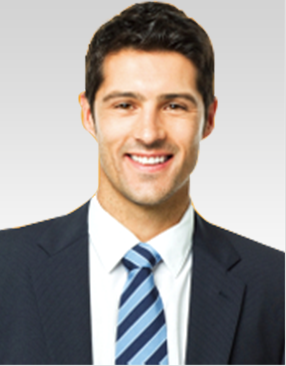 It is purely a policy of some of the lenders to consider rent as genuine savings. If you had 5% genuine savings or used rent instead as genuine savings, the interest rates and fees are the same. They do not charge higher home loan interest rates or fees whatsoever because you do not have 5% genuine savings. If you or your partner are looking to arrange a home loan on a visa contact us on 1300 397 287. We specialise in mortgages for spouse visas and would be happy to advise you on your options and help you organise a pre-approval.